Marty Schupak has taken some of his most popular drills in baseball, basketball, soccer, lacrosse and golf and put them together in one single program. After viewing these drills, young athletes will have a chance to try each sport. 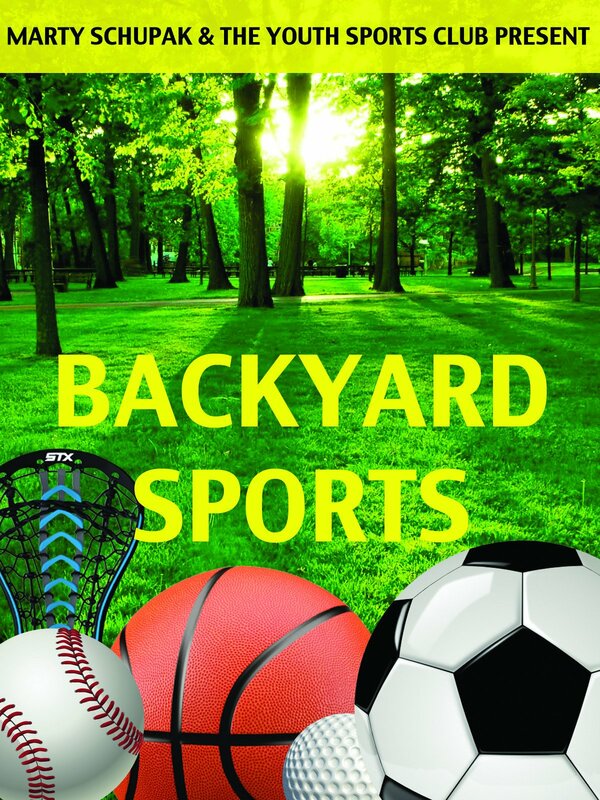 Experienced athletes who specialize in one or two particular sports will see some new creative drills that can all be in done in one's own backyard or urban setting.